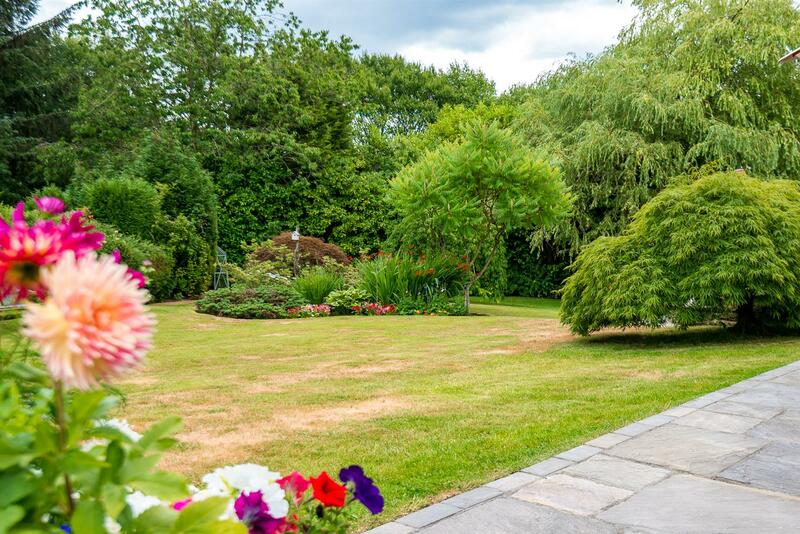 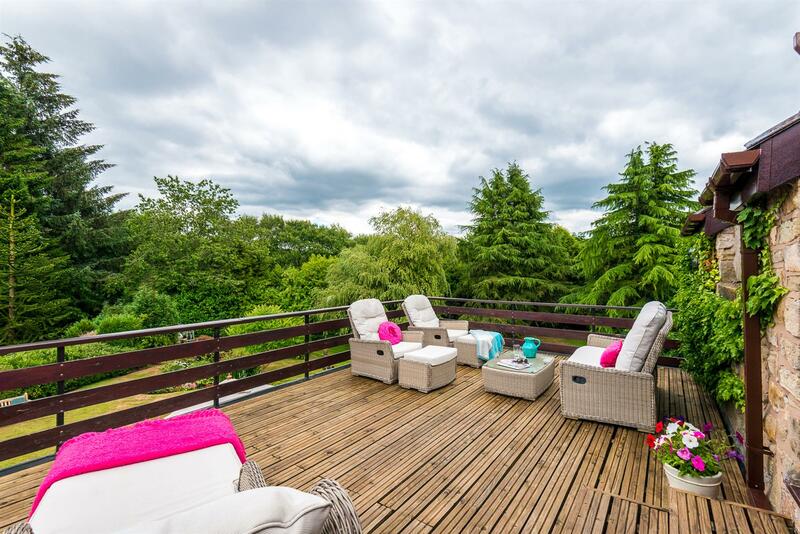 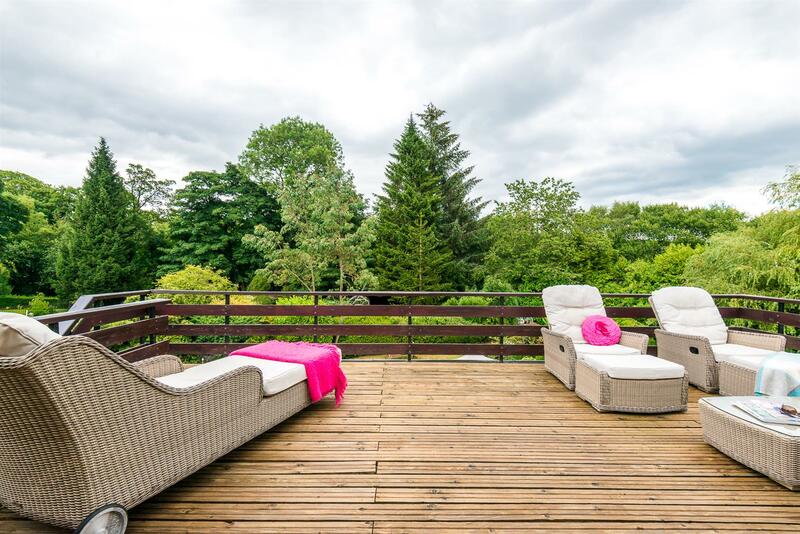 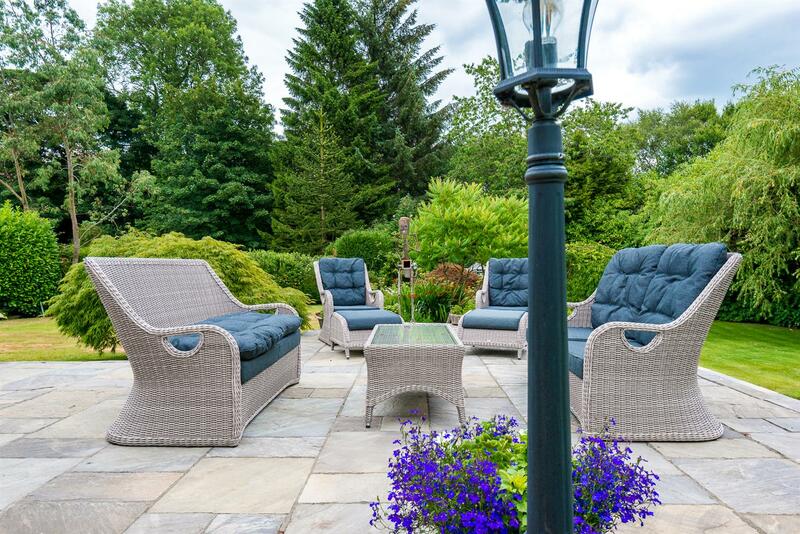 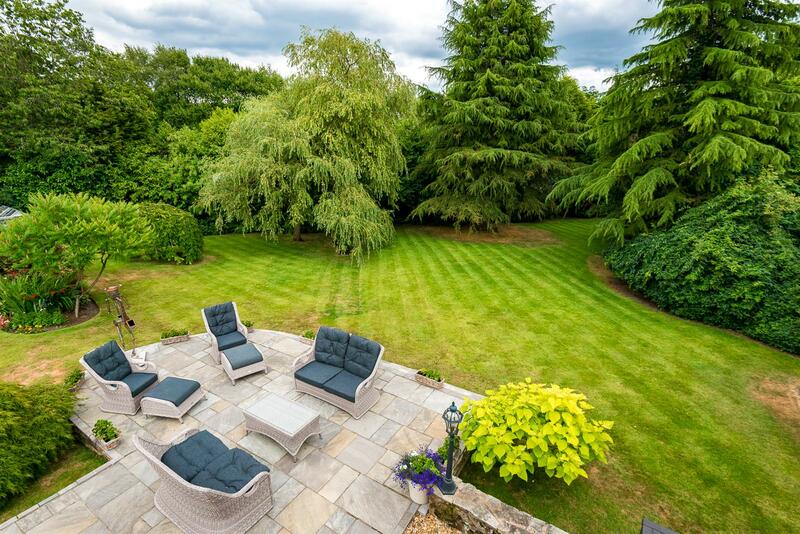 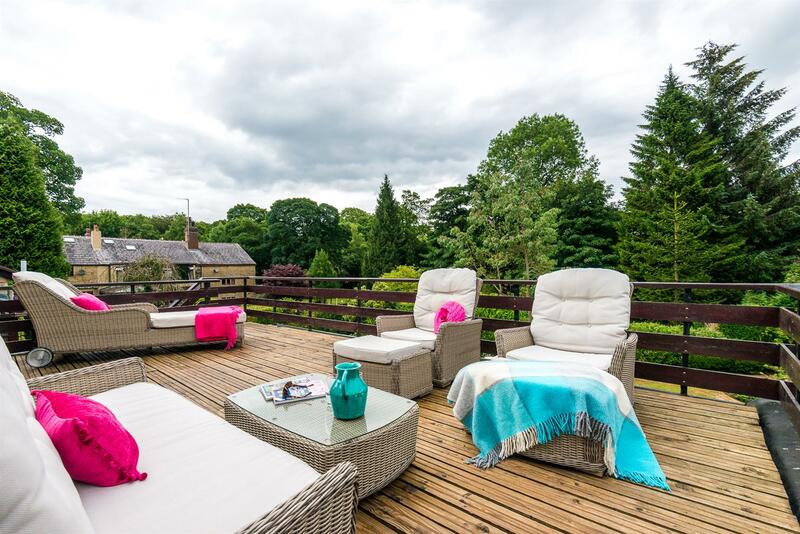 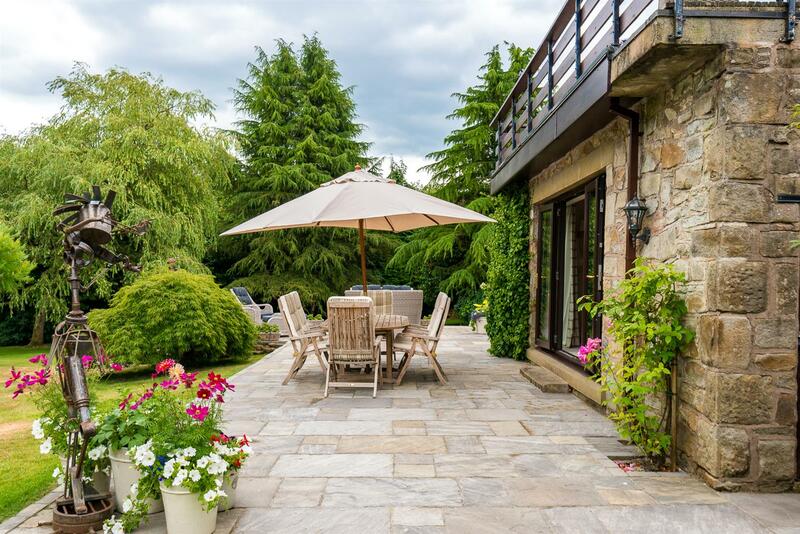 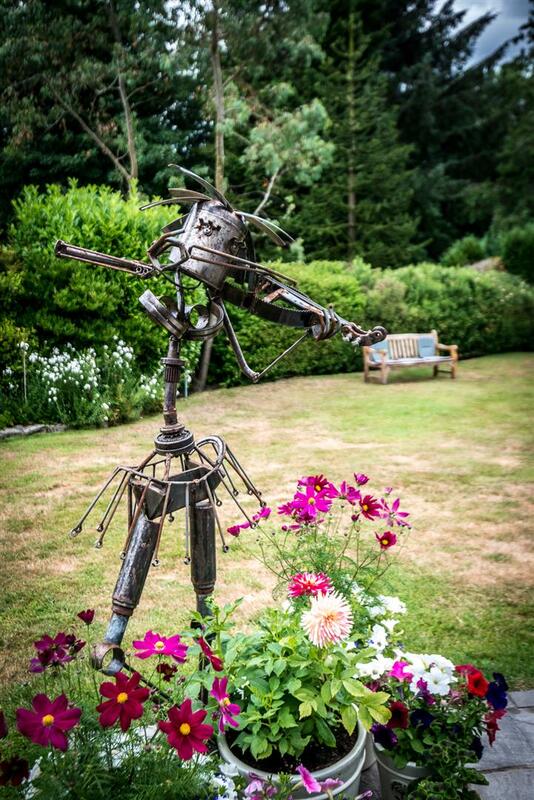 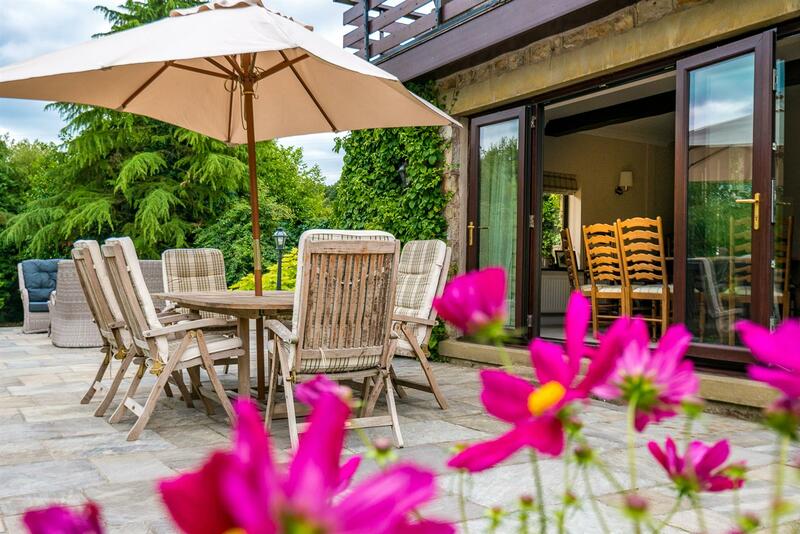 Fancy waking up on your own private sun terrace overlooking stunning private landscaped gardens? 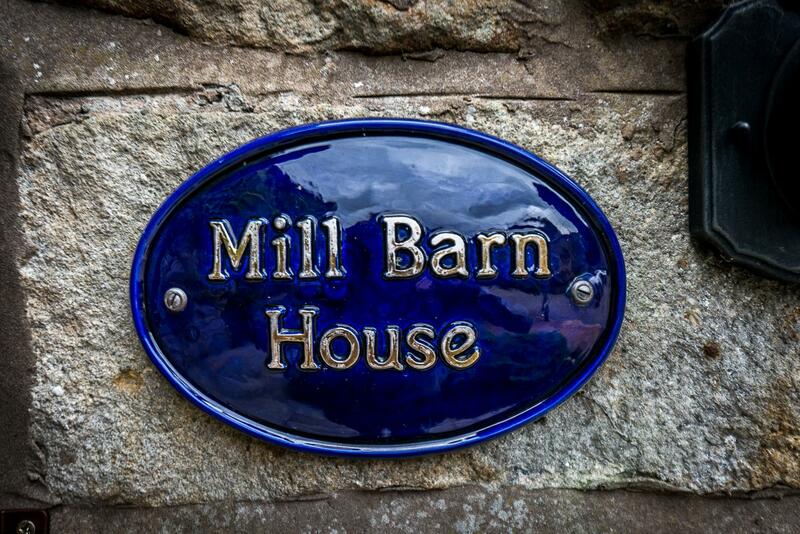 With origins dating back to 1760 to the bleach crofting days, Mill Barn House is quietly situated within the quaint hamlet known as 'Horrobin Fold' set around a cobbled courtyard which nestles on the edge of The Jumbles Country Park. 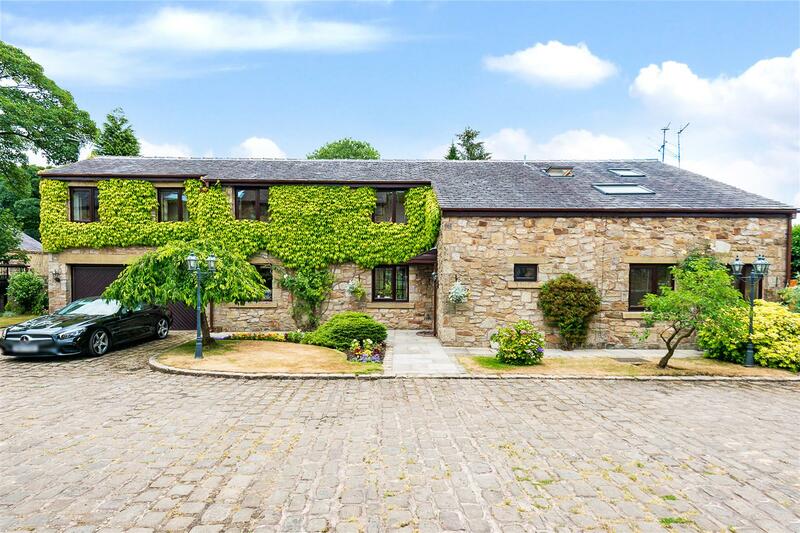 Made up of just six properties, Horrobin Fold was originally the Barn and Stables for Horrobin Mills which were demolished circa 1970 to make way for the reservoir. 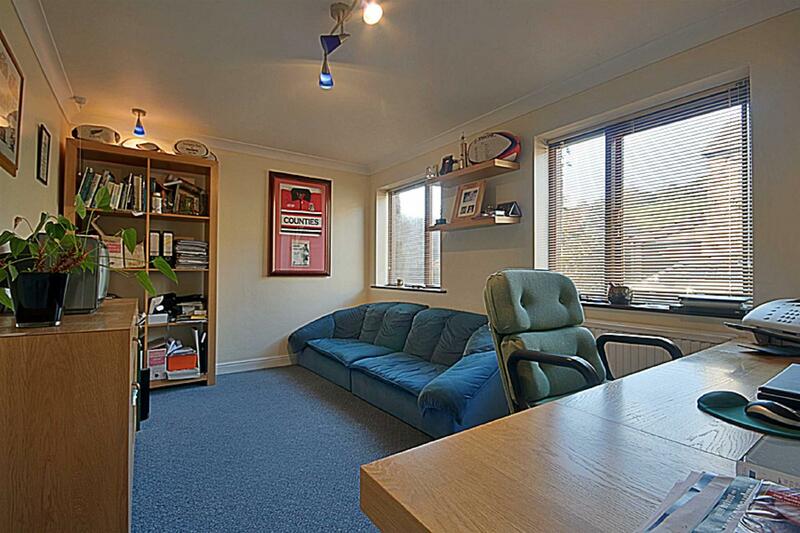 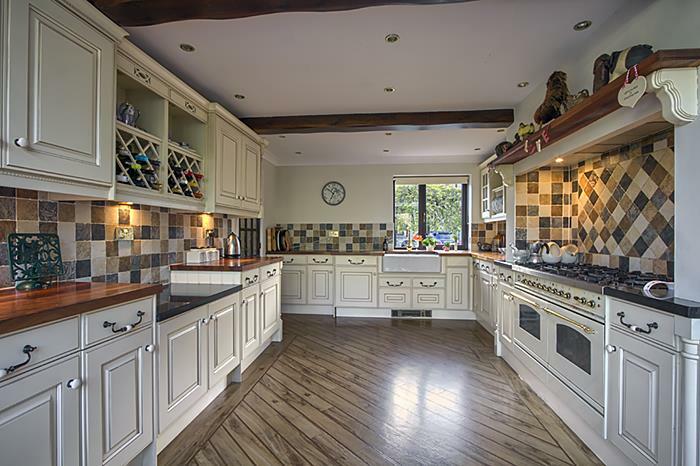 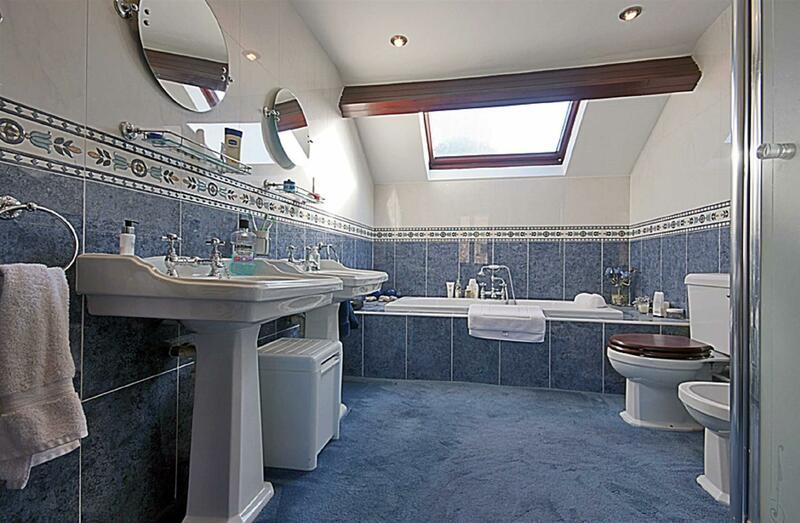 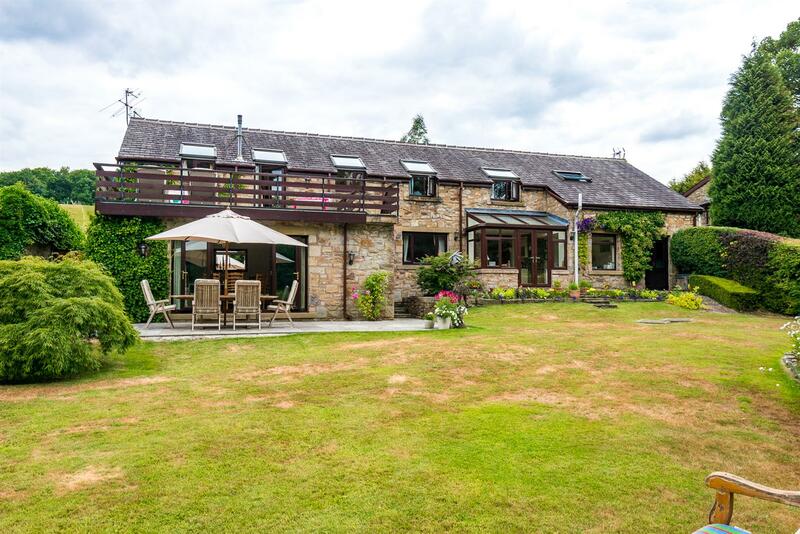 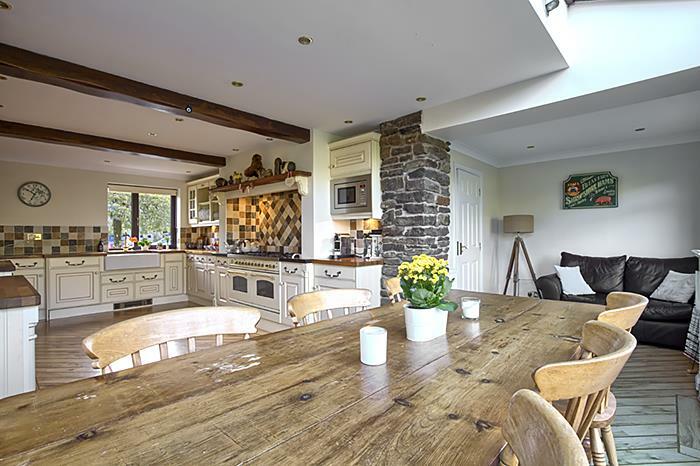 The Barn was sympathetically converted in 1981 to create the large and impressive family home which we see today. 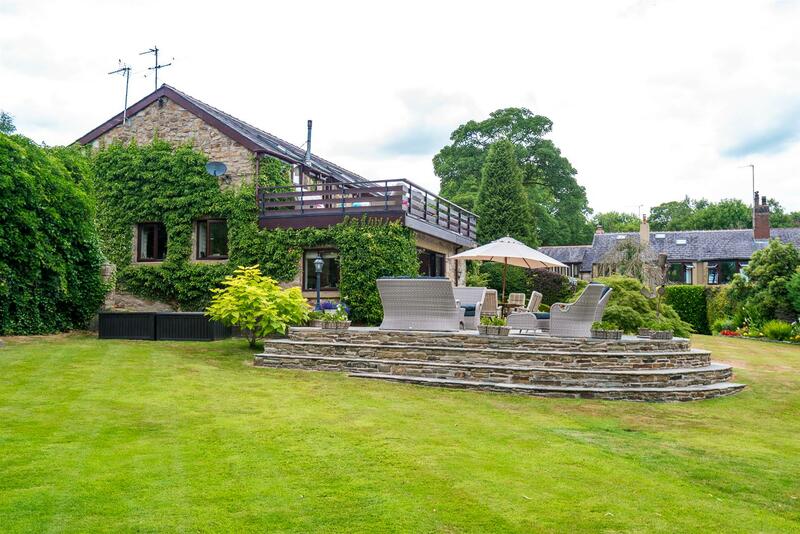 With four receptions and five bedrooms, this property is beautifully presented with a wonderful feeling of light and space thanks to the abundance of windows and glass doors connecting the indoors to the spectacular outdoor setting. 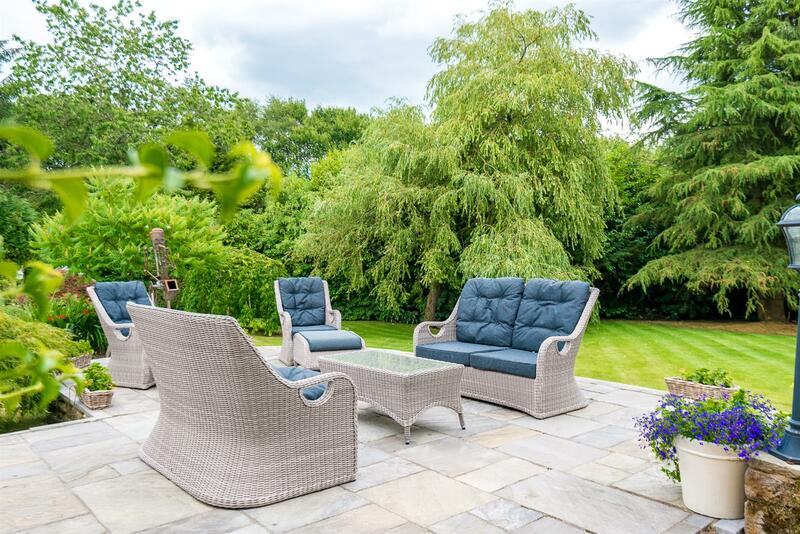 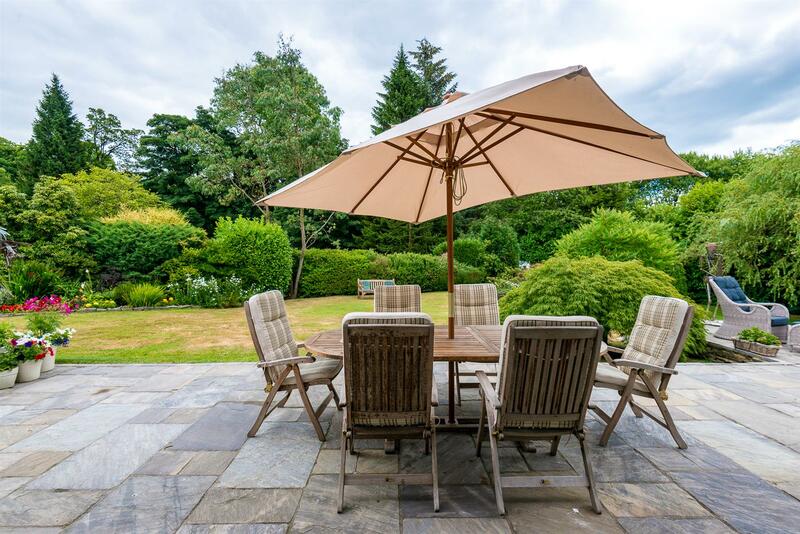 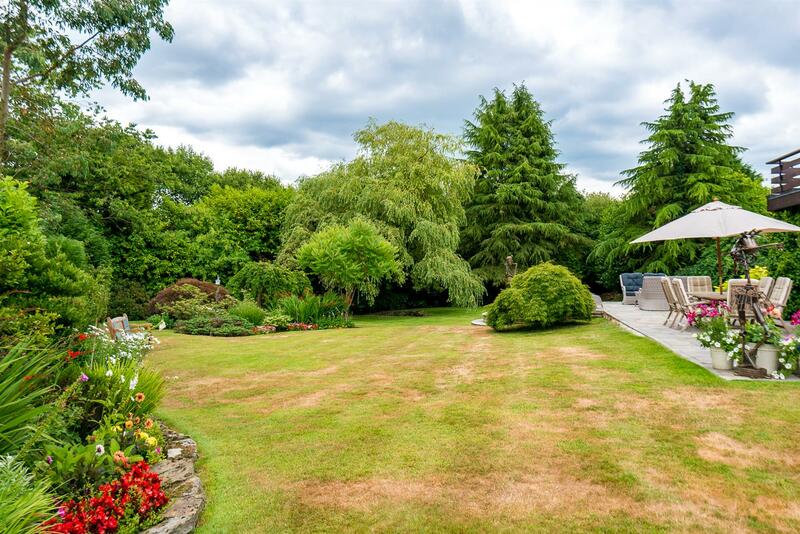 Outside stunning landscaped gardens are enclosed and bordered by mature trees giving a real sense of privacy and with a choice of different areas to sit and soak up the views, you won't be short of spots to entertain family and friends either. 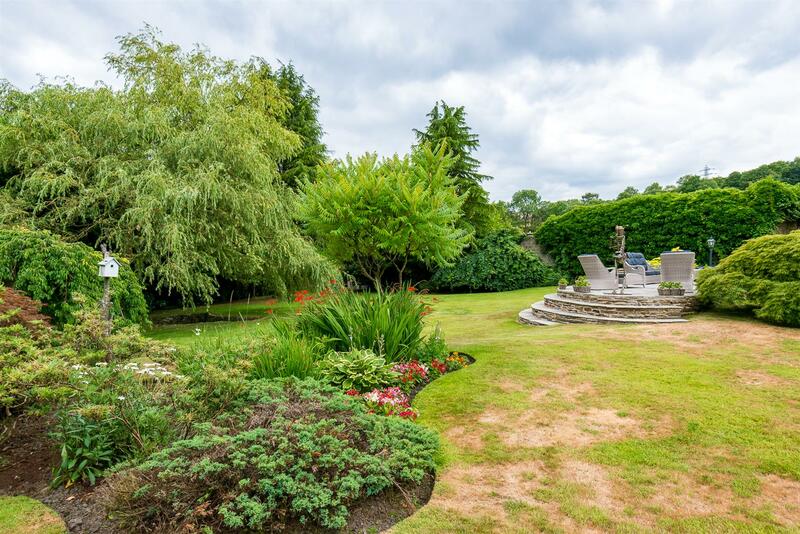 This is without doubt an idyllic, tranquil setting for those seeking a 'country retreat' yet needing to be within very easy reach of daily amenities. 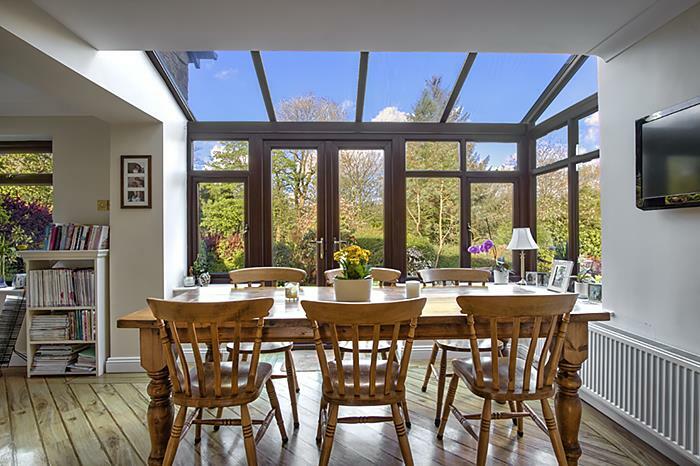 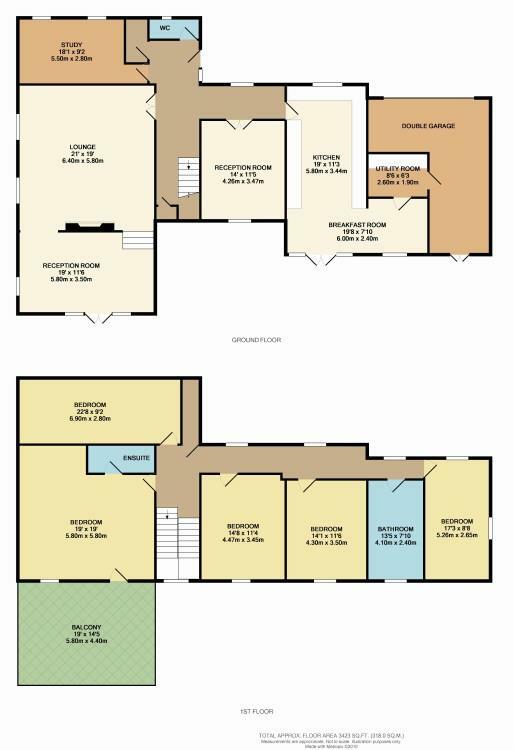 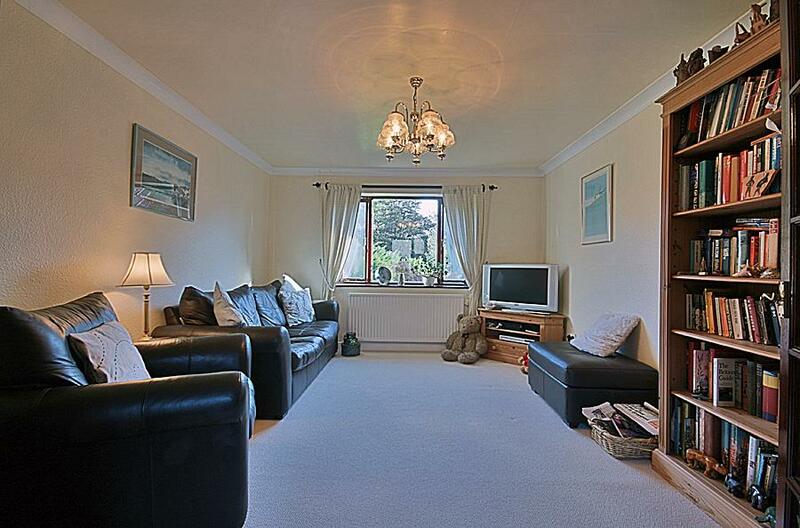 Perfect for entertaining with the main living areas opening out onto the patio, this property is ideal for flexible living, whether you wish to keep the current layout or open up parts of the downstairs to create a more open plan living style. 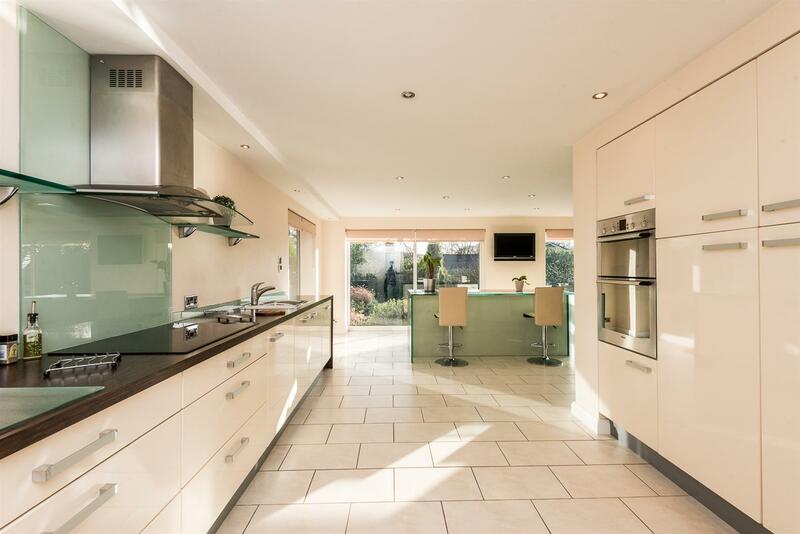 The entrance hallway provides access to the generously proportioned rooms which include four receptions and the well appointed kitchen/breakfast room, utility and w.c. 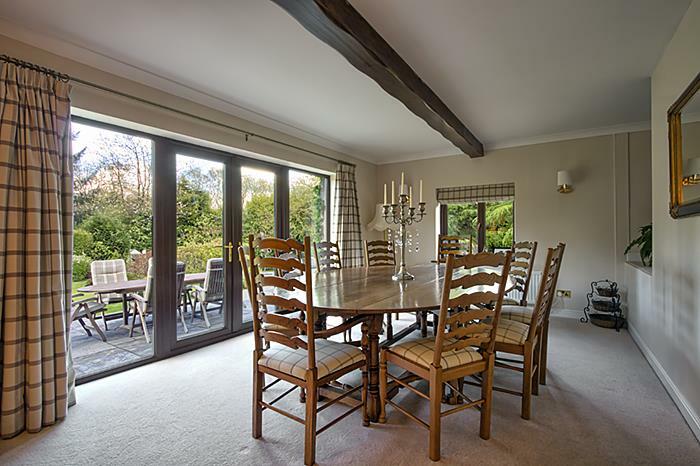 The formal dining room and lounge connect easily and gently with one another across two levels. 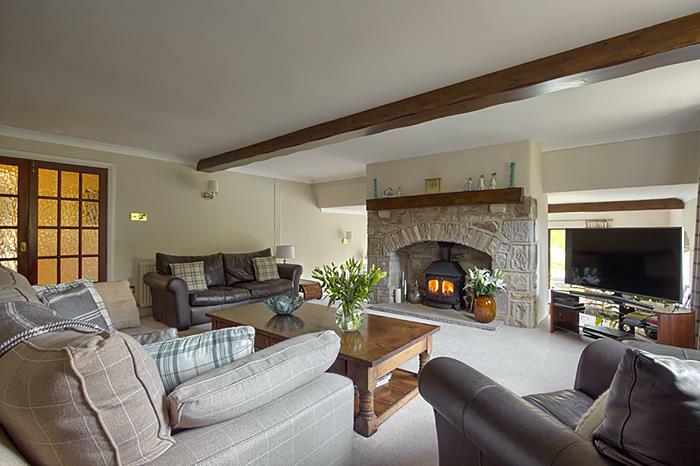 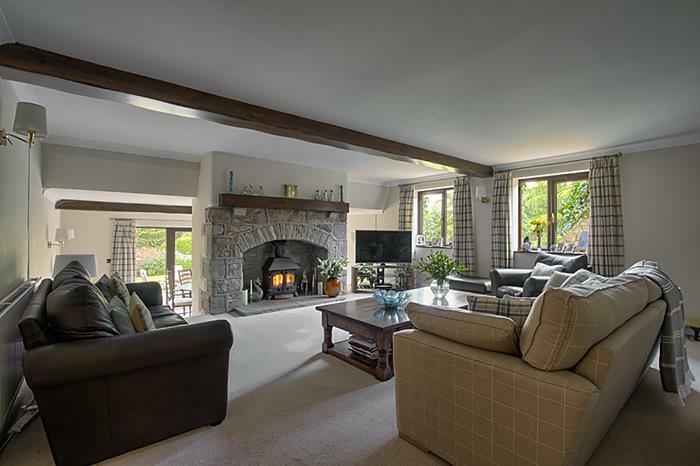 The homely feeling peaks in the lounge, this space is large enough to entertain but cosy enough for all of the family to relax in front of the fire. 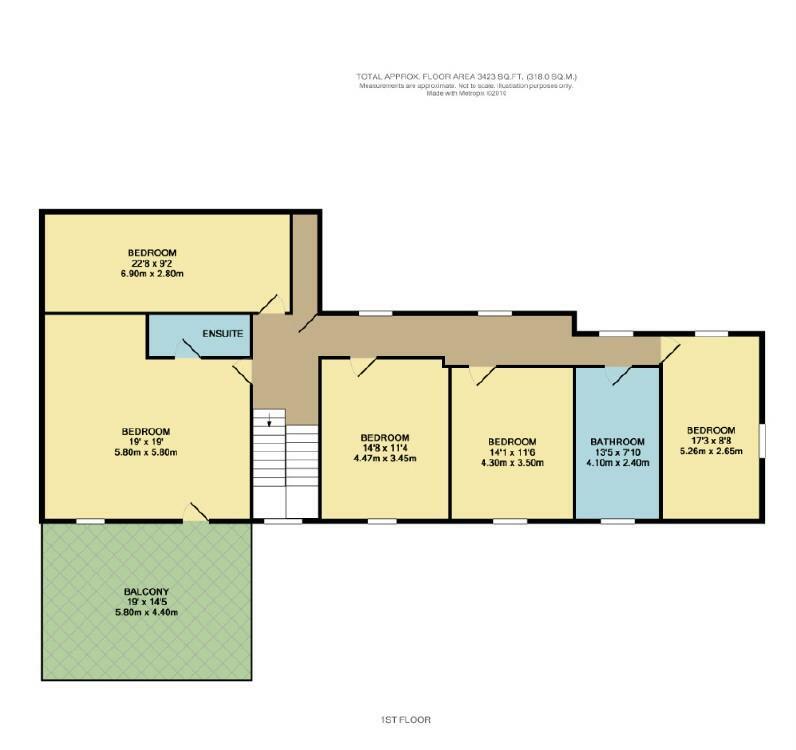 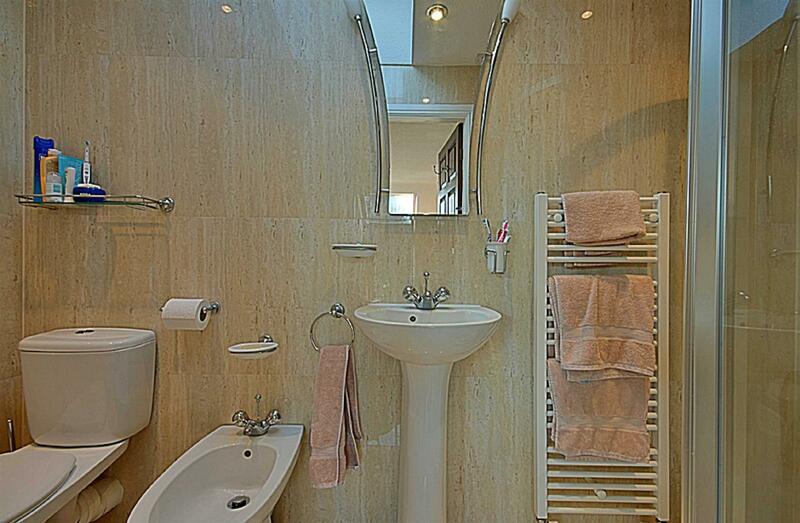 To the first floor there are five bedrooms and the house bathroom. 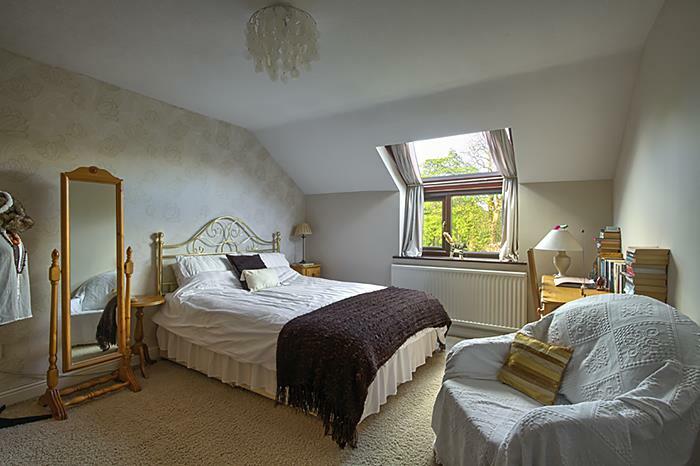 You're in for a real treat in the master bedroom! 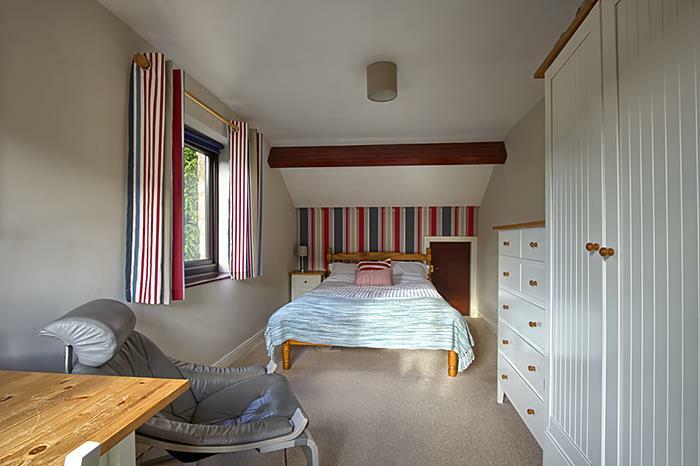 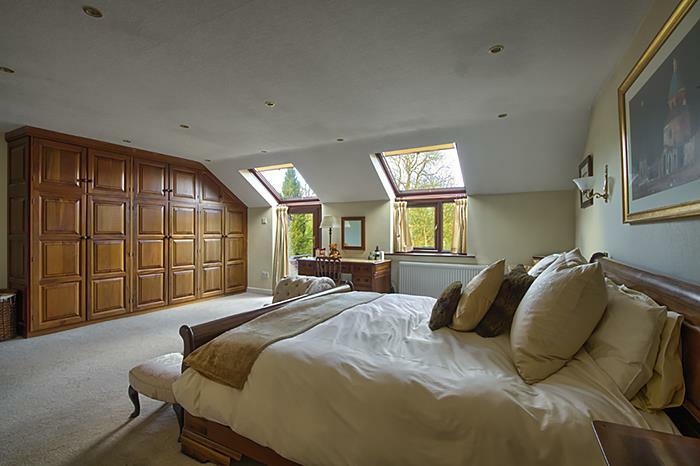 This large light room is fitted with bespoke wooden wardrobes and benefits from an en suite but how do you fancy gently waking up to the sound of birdsong on your own private sun terrace? 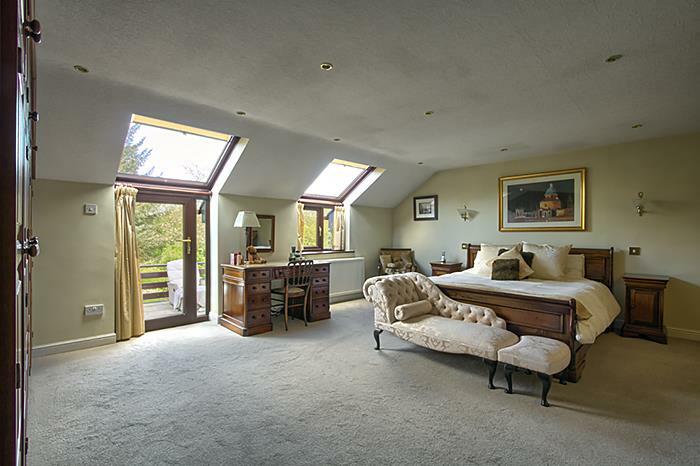 Accessed straight from your bedroom this is the perfect spot to soak up the view over your manicured gardens. 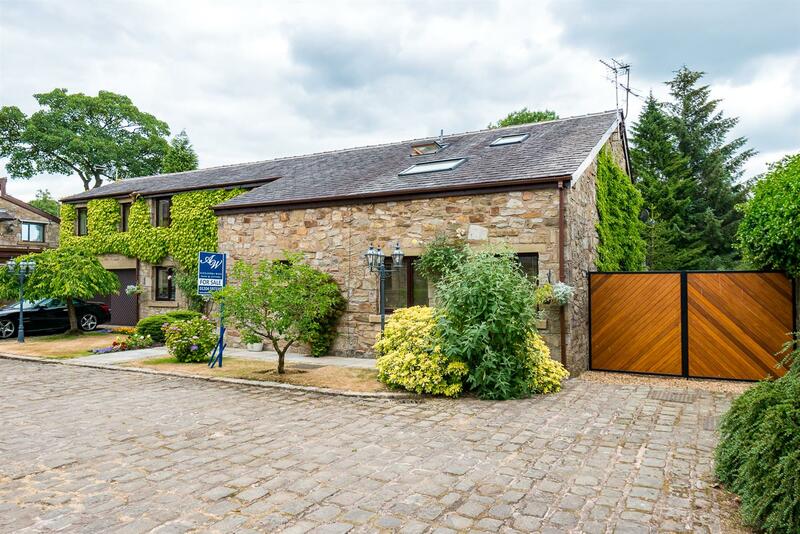 Horrobin Fold is a private road approached from Horrobin Lane just off Chapeltown Road. 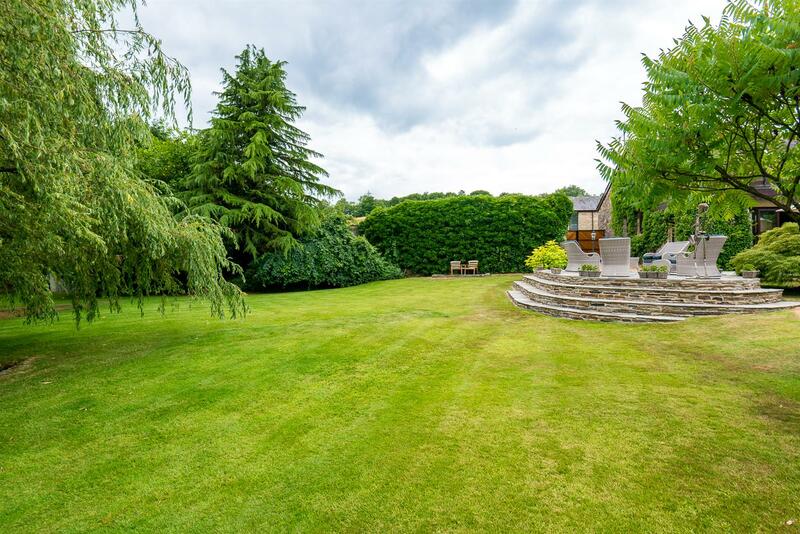 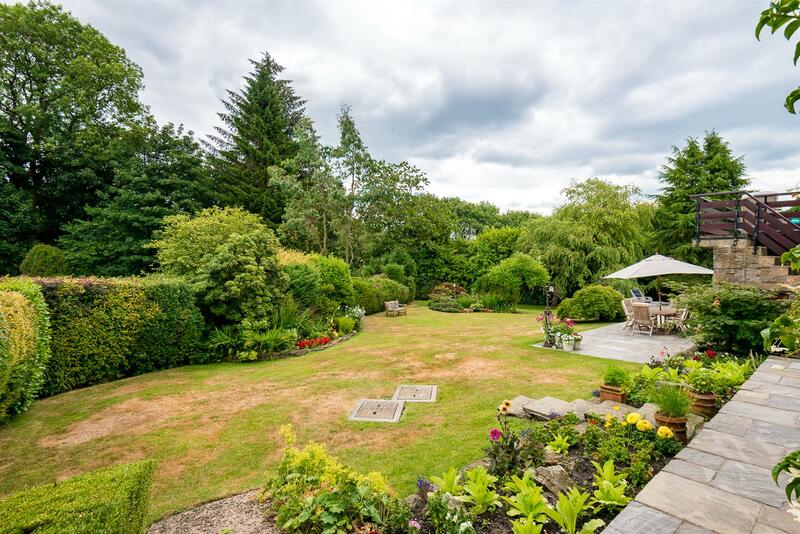 Situated between Bromley Cross and Edgworth, the area is well known for its high profile properties, close proximity to Bromley Cross Train Station, excellent schooling and stunning countryside.